Glad you're here to share this amazing 3 month process of WDW planning with me! 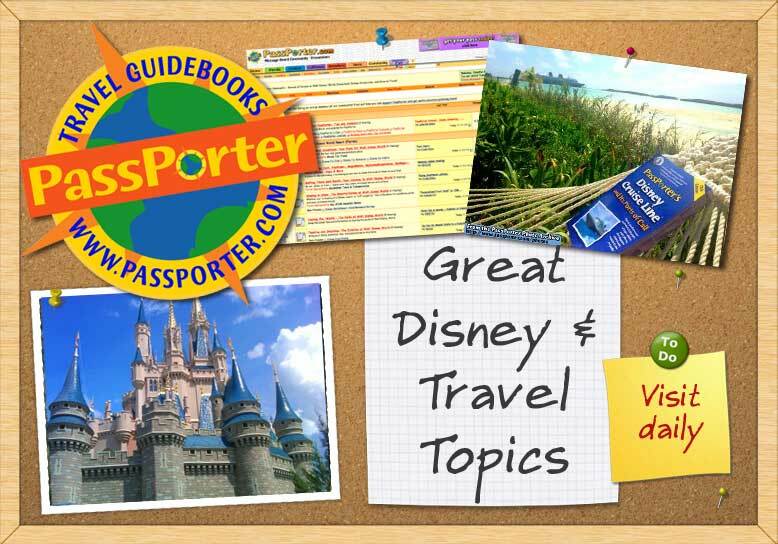 I love DISNEY and I love to plan my familys trips ! It's so much fun and A great way to relax after A long day at work, or just a long day off. A friend of mine & fellow co-worker's 2 nephew's were killed in a car accident in NC on Monday. The parents were released from the hospital here in Chattanooga on wednesday & their only living son is in critical condition. The two boys that were killed on the scene were ages 2 and 14, their oldest thats in ICU is 16. This is by far the saddest thing i've heard all year that's close to me. My co worker spent alot of time with her 2 year old nephew and treated him like he was her own (she doesnt have children). They were going on a spring break trip and a transfer truck rammed their minivan from behind and in turn, they rammed a jeep from behind and were sandwiched in-between the two cars. I cant even imagine how devastating this must be their whole family. To have your children taken away like that, I couldnt even relate nor would I ever want to have to. I have three children as well & we take a minivan on all our trips to Orlando. My husband always complains about putting one of the kids in the very back seat of the minivan b/c he's always nervous about somthing like this happening & you never think it could happen...but it can & does, I suppose. And you never think to watch behind you when you are stopped at a red light, but you never know who just might not be paying attention. I just really needed to unload this off my brain a little b/c it just hits so close to home & its just too terrible. Thier funeral is tomorrow. Burying two young children at the same time...wow. I hope I never have to go through that. It just reminds me to be so thankful for my 3 beautiful kids & to be aware of my surroundings all the time. Thanks for listening. Fabulous! I love Disney Dining! It is fun! =EATING @ DISNEY IS FUN!!??? Magical WDW winter getaway...Coming soon!